The Race Matters Institute has developed an online toolkit—for foundations and nonprofits—that offers concrete guidance on creating policies, programs, and products that advance racial equity for vulnerable children, families, and communities of color. 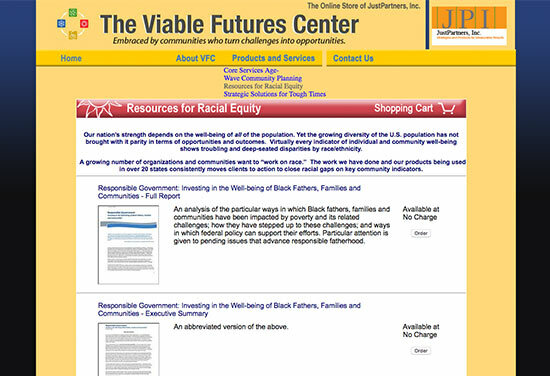 Tools include a racial equity impact assessment and an organizational self-assessment. The toolkit is available for free download, though you do have to provide an email address.